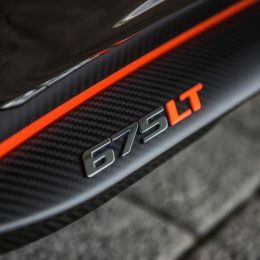 Any McLaren 675LT is a very special car that already stands out from the crowd, although if a customer desires something even more dramatic – and even more exclusive – McLaren Special Operations (MSO) is on hand to ensure that bespoke requirements are met, no matter how complex. 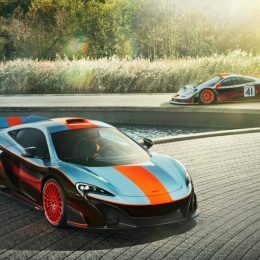 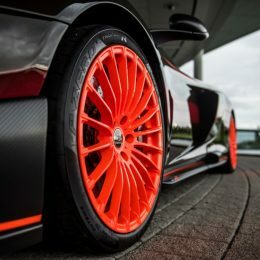 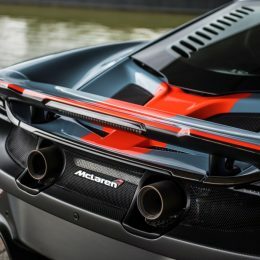 Challenged to produce a road-going homage to the McLaren F1 GTRs that performed so strongly in endurance racing in the 1990s, winning the 1996 BPR Global Endurance Series and the GT1 Class at the 24 hours of Le Mans in 1997, MSO has created a McLaren 675LT that combines a famous racing livery with personalised and bespoke features to the customer’s brief. 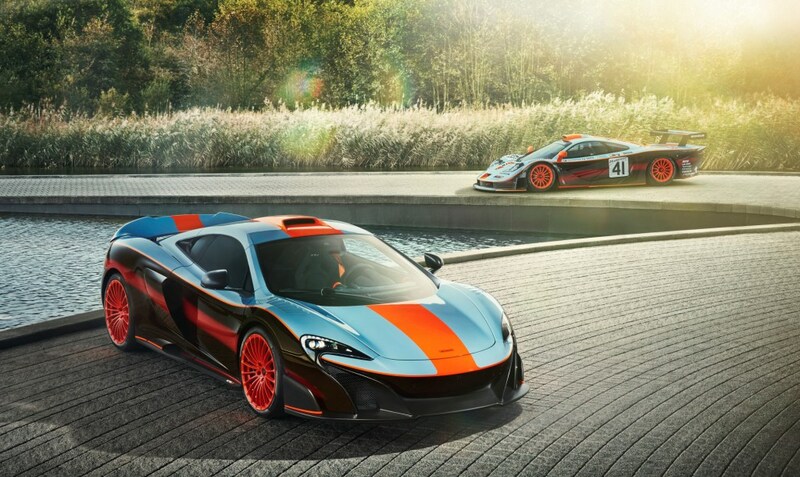 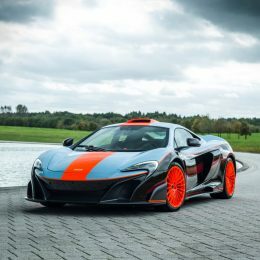 The project, which was undertaken with agreement from Gulf Oil International Ltd that its famous racing livery colours could be used, occupied more than 1,000 hours of MSO time. 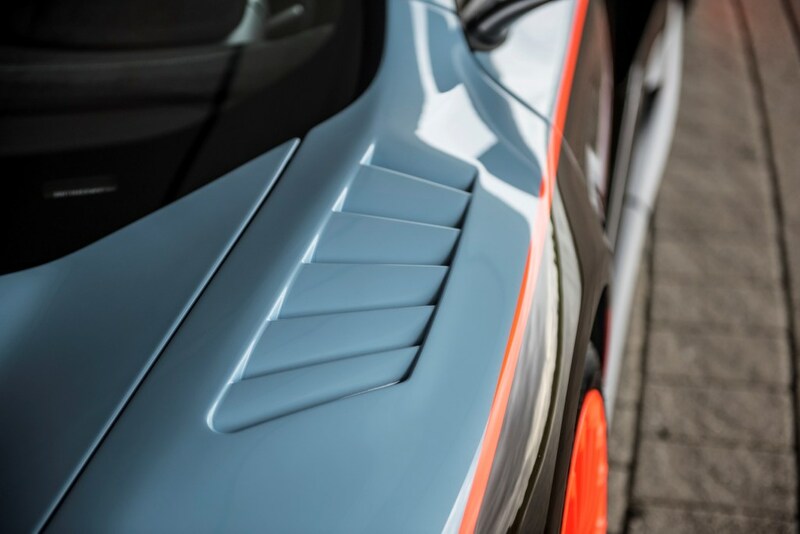 The paintwork – including airbrushing – accounted for 800 hours of that total. 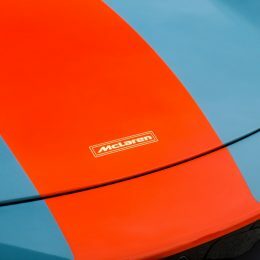 The light blue, black and red hues of the exterior paint – and of course the trademark orange centre stripe – are an unmistakeable recreation of the Gulf Racing colours that adorn the 1997 McLaren F1 GTR ‘Longtail’ race car, one of the cars that inspired McLaren to produce the 675LT. 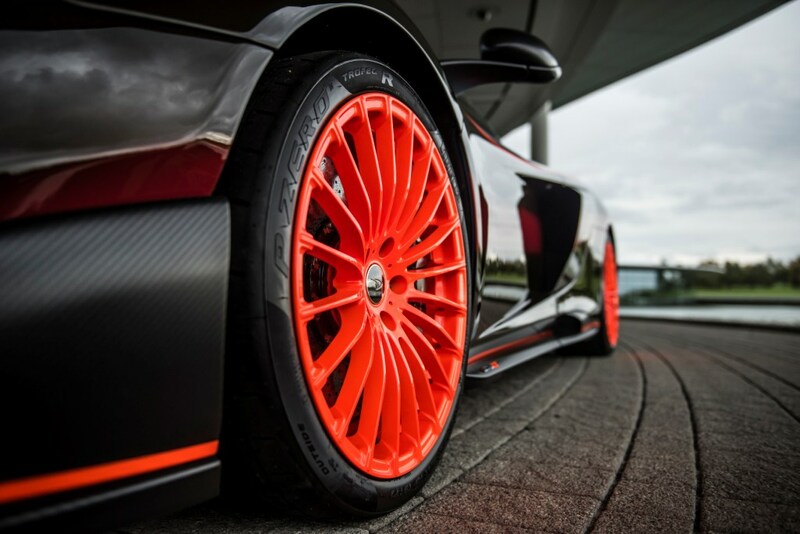 The 20-spoke wheels, finished in Dayglo Orange, continue the theme. 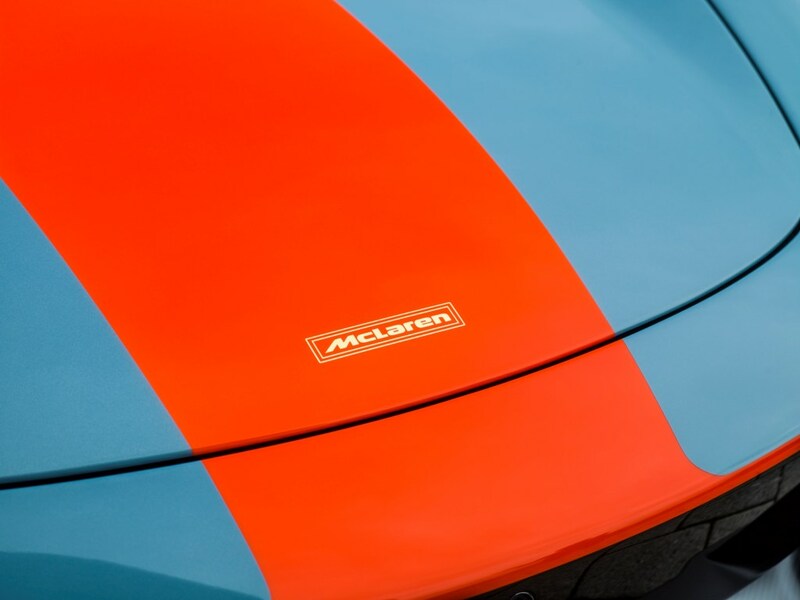 The same orange colour is used for sill badges that bear the customer’s initials. 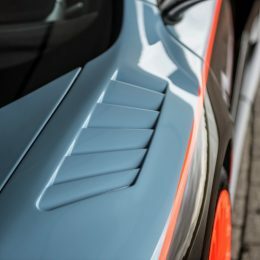 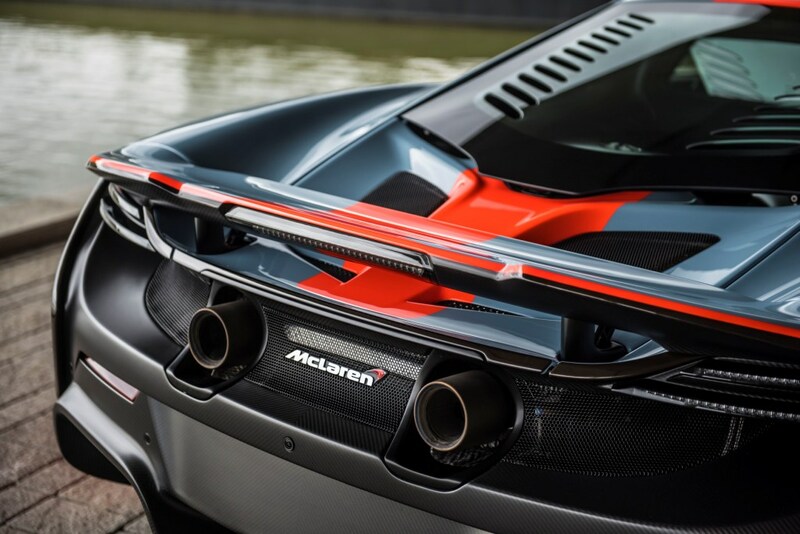 The car is fitted with louvered front wings, roof scoop upgrade and carbon fibre airbrake from the MSO range of options for the McLaren 675LT, all featuring body colour paint. 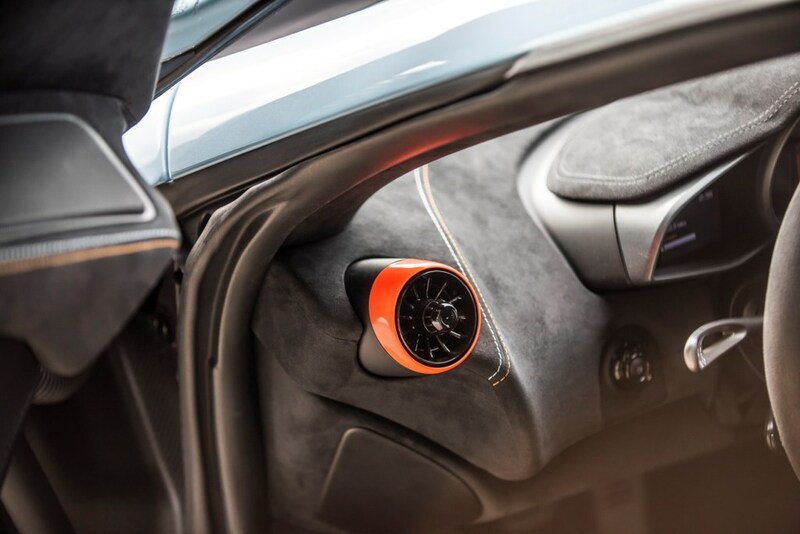 The interior of the car was designed and executed to complement both the exterior theme and the personalisation. 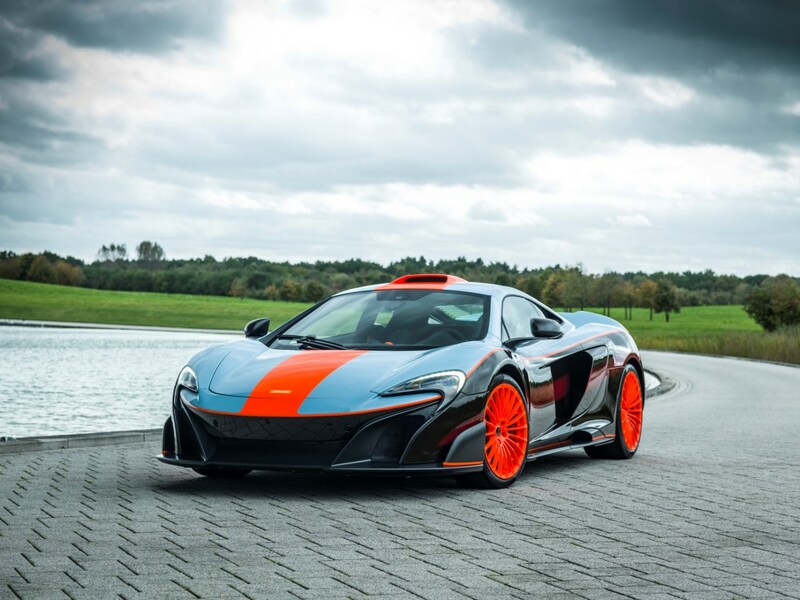 MSO Bespoke racing seats finished in Carbon Black Alcantara® feature orange and blue contrast stitching, with the initials of the owner again featuring, this time embroidered in blue on the headrest. 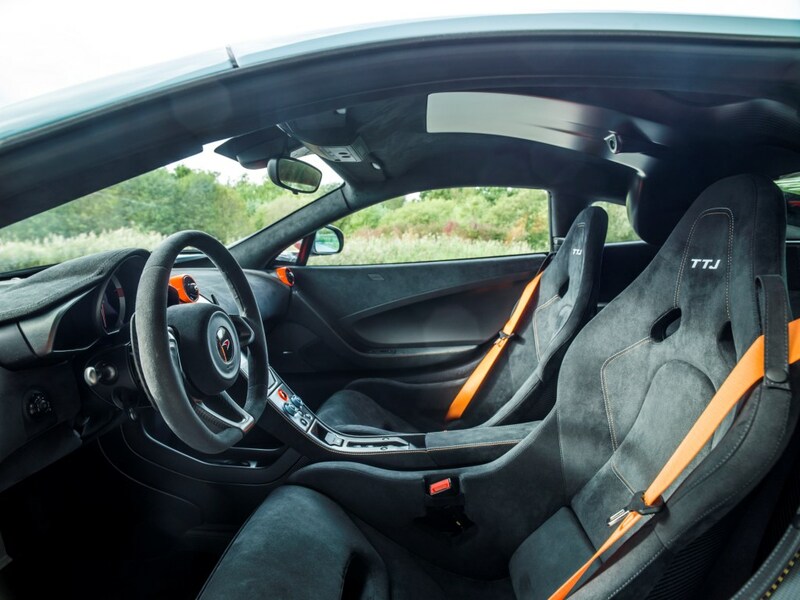 The seat belts are from the MSO Defined range and are orange in colour. 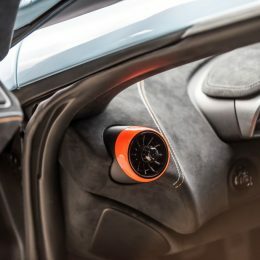 The handling and powertrain bezels on the Active Dynamics Panel are finished in Gulf Blue, while the vent bezel surrounds and surround to the stop/start button are in Gulf Orange. 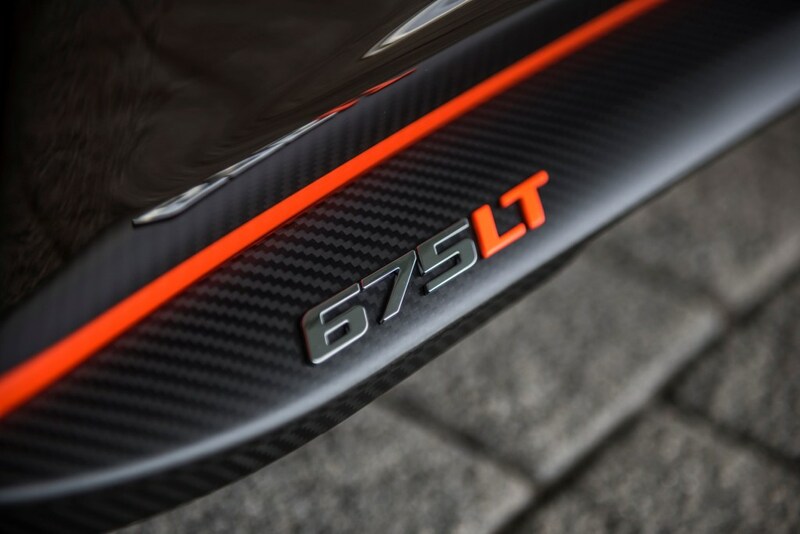 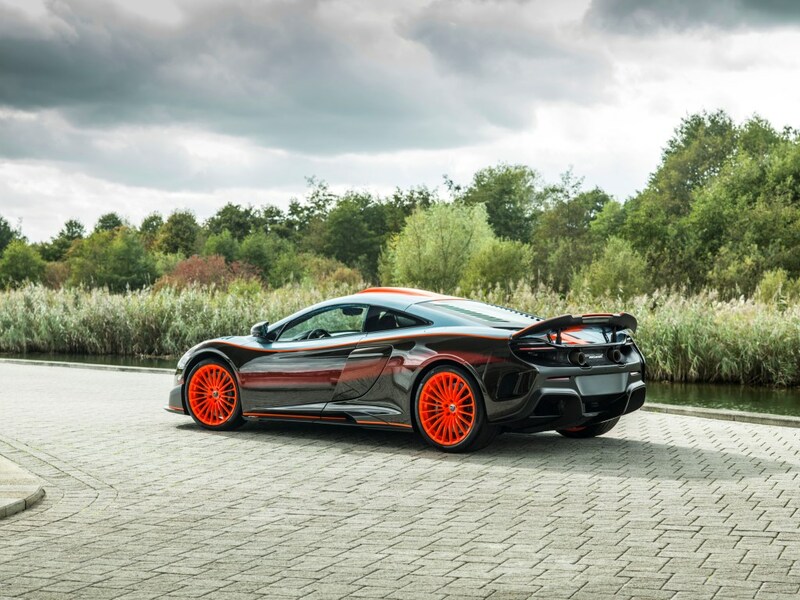 Now with extraordinary visual impact courtesy of MSO, this 675LT has the appearance to truly match its dramatic performance; with a twin-turbocharged McLaren V8 engine producing up to 675PS (666bhp) and 700Nm (516lb ft) of torque, the 675LT can accelerate to 100km/h (62mph) from standstill in just 2.9 seconds and has a maximum speed of 330km/h (205mph).